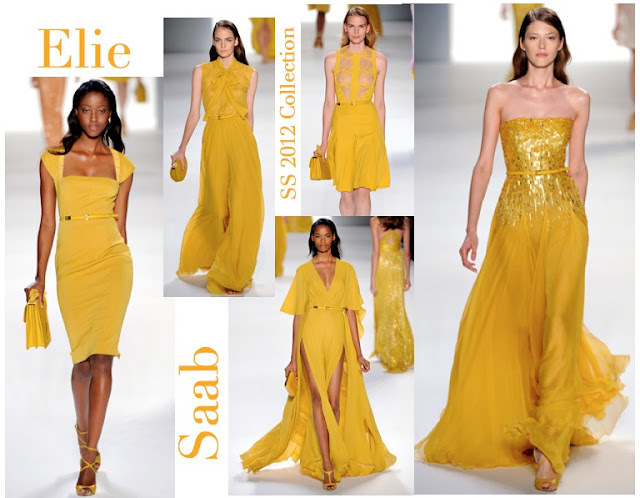 No words for how much I love Elie Saab!!! Thank you for posting this! 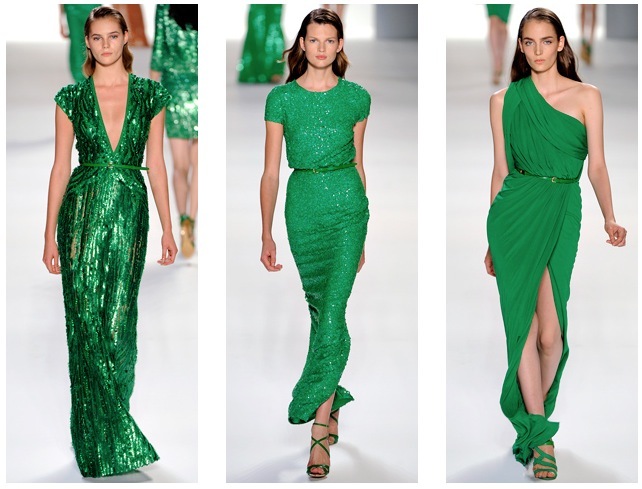 Elie Saab can do NO wrong in my eyes & this green at the top is to die for..
Oh My Green! That green is so serious. 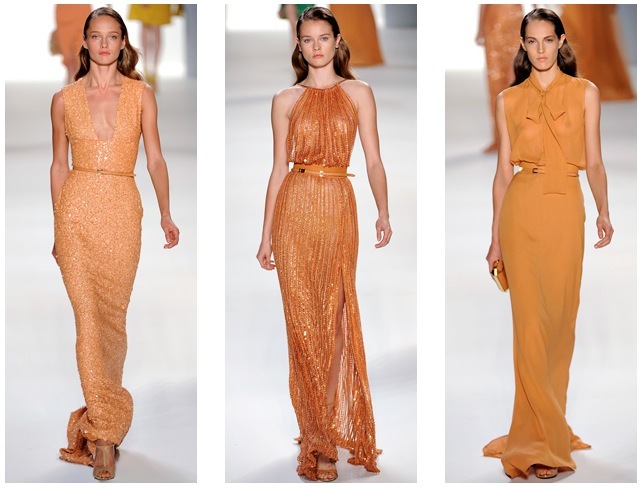 I wonder what celebs will being showing it off at some upcoming red carpet events. Nice! 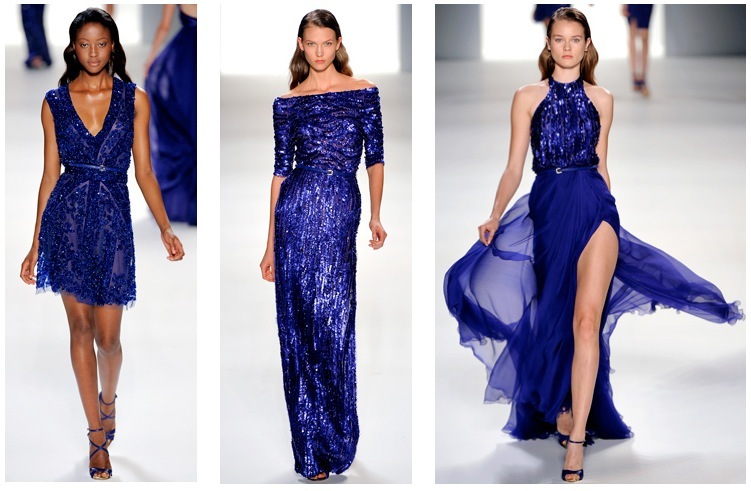 Fashionable Fab 5 Round-up "Month of October"